The two largest ethnic groups in Indonesia, the Sundanese and the Javanese, call Java home. The Javanese are the largest ethnic group in Indonesia. They live in Central and East Java and consider Jogjakarta their cultural center. The Sundanese live mainly in West Java with Bandung as their center. A large number of Chinese Indonesians live in Java, especially in the bigger cities. The Chinese came to Indonesia about three generations ago. Although they are a minority in Indonesia, approximately 10% of the population, they own about 90% of the businesses. 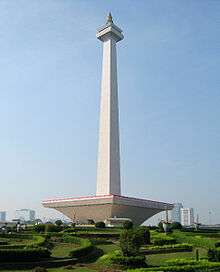 Because Jakarta is the center of government and commerce, one will find people from all over the country. 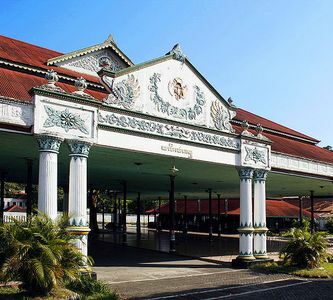 Bandung, a city about two hours southeast of Jakarta, has many universities and also brings people from all over Indonesia. Most of Java is Muslim. On the East Java coast close to Bali there is a large number of Hindus. 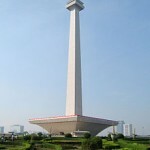 In the larger cities, such as Jakarta, Bandung, and Surabaya, there are large numbers of Christians and Buddhists. Christianity is also growing in the Sundanese area and in some rural areas of south-central Java there are quite a few Catholics (Wikipedia).